Is an old mystery. We are about to look at it from a whole new angle. 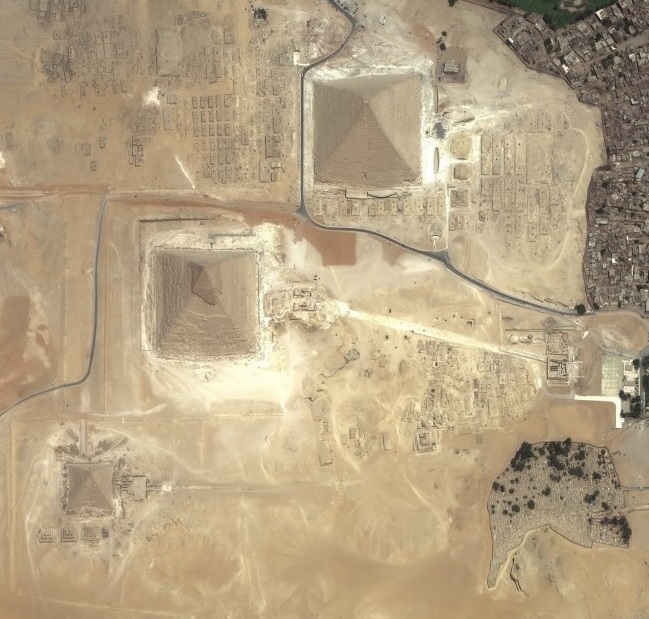 Aerial view of Giza Pyramids and Sphinx complex.